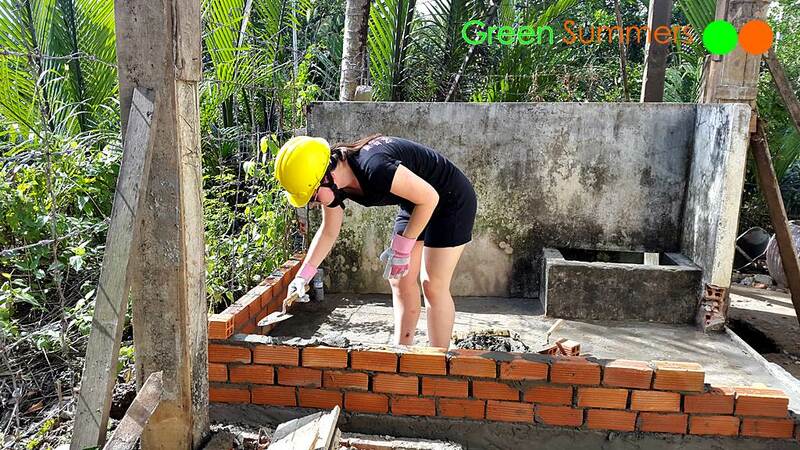 Build a restroom for an elementary school in the province of Ben Tre. Due to the existing condition of damaged and eroded toilettes, 250 elementary school students and teachers do not have access to a clean and hygienic bathroom facility. Additionally, this community service project will provide an opportunity for international student volunteers to connect with the local community, enjoy a real-life living experience in a third-world country, and share their cultural experiences with the local people. Clear and flatten the dirt ground by carrying soil from a canal near the area. Dig holes for the toilet system. Carry bricks, sands, rocks, and cement from the construction vehicle and help the builders to create the bathroom facility. Mix the cement with sand and rocks and transport these to the builders. Help the builders with painting the bathroom walls, doors, wooden beams, covering up the roof, and designing the bathroom wall entrance. 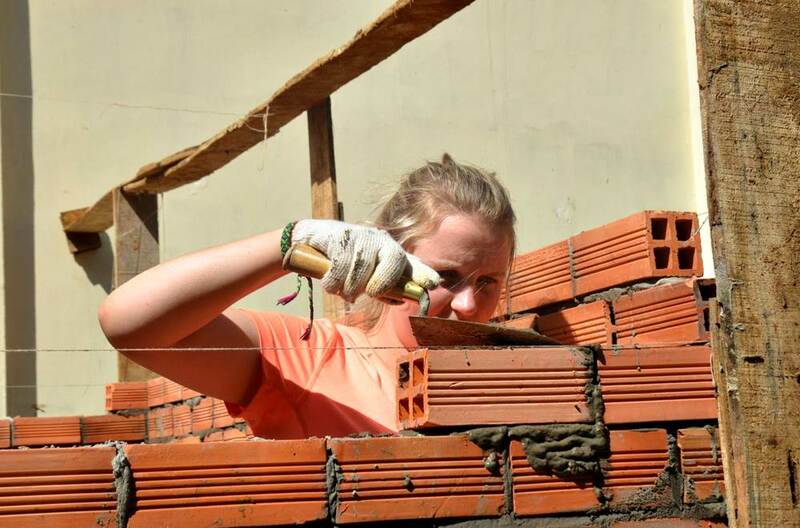 Day 1: Transportation in the morning, meeting the school and help to carry brick and, cements and sand in the afternoon. Day 4: Teach English to students in the morning. Help to build toilet in the afternoon. 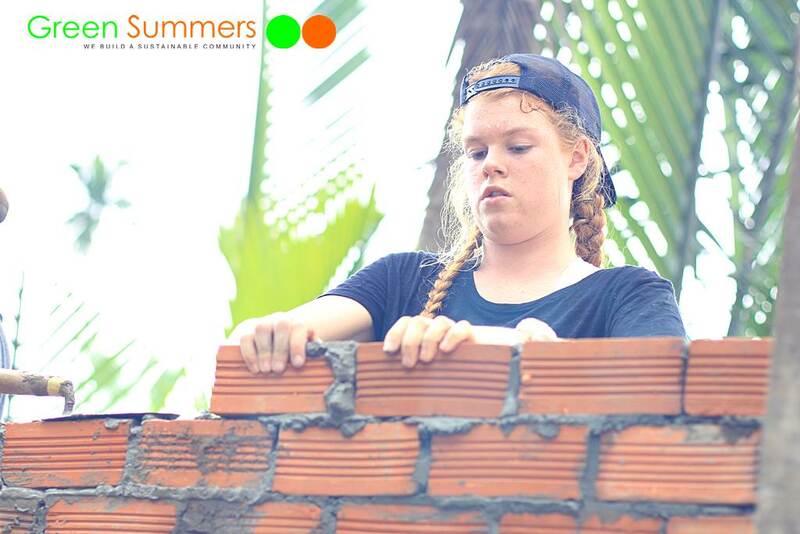 Day 5: Finish the construction and participate in the opening ceremony at the school. Transportation to Saigon in the afternoon.